The most difficult population in all of mental health…clients with personality disorders. Traditional psychotherapies and medications don't effectively treat these clients, so their resistance to treatment can leave you feeling frustrated, trapped, and even wishing you’d picked a different profession all together! But I have good news — after 50 years of intensive global research, we now have proven, empirically validated models to effectively treat personality disorders. 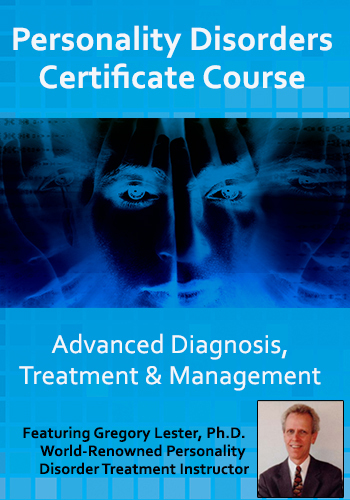 Now, in this all-new certificate course, I'll provide you with a transformative, step-by-step plan that will empower you to accurately understand and successfully treat all 10 personality disorders. You'll learn exactly what to say and what to do when treating the disorders, structured in a simple, uncomplicated manner that you can quickly master and automatically resource whenever you're working with your clients. End this course with your CPD Certificate in Personality Disorder Treatment & Management and the complete framework for integrating advanced personality disorder treatment strategies in your very next session. I've trained more professionals on personality disorders than anyone in history, and I promise you, after this training you will never again be unsure of what to do with this client population. This is a must-have training for all clinicians! 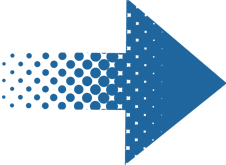 Earn up to 22 CPD Hours — included in the price! Become an expert at working with personality disorders and help your clients build happier relationships and live more fulfilling lives! Join world-renowned personality disorder treatment expert, Dr. Gregory Lester for this practical and comprehensive online CPD certificate training and get a session-by-session guide for effectively diagnosing, managing, and treating personality disorders. Using real-life case examples and easy-to-follow training sessions, you'll not only learn the neurobiological, genetic, and developmental roots of personality disorders, you'll discover how to successfully rewire a person's sense of self so they can function more effectively and build better social connections. This is the perfect, expert-level training opportunity for working with all 10 types of personality disorders, including Borderline PD, Antisocial PD, Obsessive-Compulsive PD, Narcissistic PD, Paranoid PD, and more. Through six comprehensive video modules, expert trainer Dr. Gregory Lester uses passion, humor, and wisdom from his 38 years of treatment experience to guide you through the essential insight needed for effective treatment of personality disorders. What makes a personality disorder a chronic condition? In module five, you'll learn essential insight for working with comorbid conditions in all 10 types of personality disorders — including how to work with your client's medications. Then Dr. Lester will prepare you with strategies to use when working with cases of self-harm and suicidality. In this final module, Dr. Lester will guide you through the process of working with personality disorders in special client cases, including young clients, couples, and families so your treatment effectiveness can continue long after your client leaves your office. Clients with personality disorders—narcissistic, borderline, antisocial, sociopathic—often have profound traumatic childhoods, which leave them without a solid inner core from which to function. Often “nudged” into treatment by others, including the law, their inability to trust and their need for power make forming a therapeutic alliance seemingly impossible. They come armed with defenses developed at very early ages that are designed to ensure their survival by protecting their fragility. In this recording, you’ll explore practical, effective interventions informed by neuroscience that help clients safely manage frightening symptoms, including violence and emotional meltdowns, and develop healthier boundaries and a more differentiated sense of self. By: Daniel J. Fox, Ph.D. 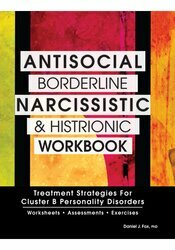 Developed from years of experience working with complex and challenging clients, Daniel Fox, Ph.D., has created the ultimate workbook to help effectively treat clients with antisocial, histrionic, narcissistic and borderline personality disorders. 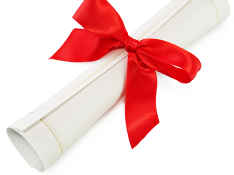 This CPD certificate training has been specially created for professionals looking to incorporate cutting-edge personality disorder treatment techniques in their clinical work, including Psychologists, Counselors, Social Workers, Addiction Counselors, Marriage & Family Therapists, Psychotherapists, Case Managers, Nurses, and more. The education provided in this intensive online training is designed to breathe new life into your clinical treatment plans for clients who are struggling with even the most challenging personality disorders, including narcissistic, borderline, antisocial, sociopathic, and much more. 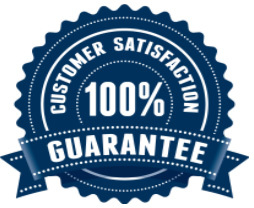 Please contact customer service toll-free at 01235 847393. Gregory W. Lester, Ph.D., is a clinical, consulting, and research psychologist with practices in Colorado and Texas. Dr. Lester has presented over 2,000 personality disorders trainings to over 200,000 professionals in every major city in the United States, Canada, and Australia. In his nearly 40 years of clinical practice, Dr. Lester has treated over 1,000 personality disorder cases and has performed psychological evaluations on over 2,500 individuals. He is the author of nine books, including Diagnosis, Treatment, and Management of Personality Disorders, which is the largest-selling front-line clinical manual on diagnosing, treating, and managing personality disorders. 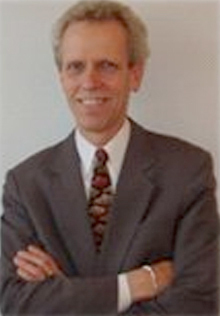 Dr. Lester’s research and articles have appeared in publications including The Journal of the American Medical Association, The Western Journal of Medicine, The Yearbook of Family Practice, The Journal of Behavioral Therapy, The Journal of Marriage and Family Therapy, The Handbook of Depression, Transactional Analysis Journal, Living Word Magazine, The Priest Magazine, and The Houston Lawyer. Complete your online CPD tests and earn up to 22 CPD Hours!